IAPHS greatly values and encourages student participation at the annual conference. 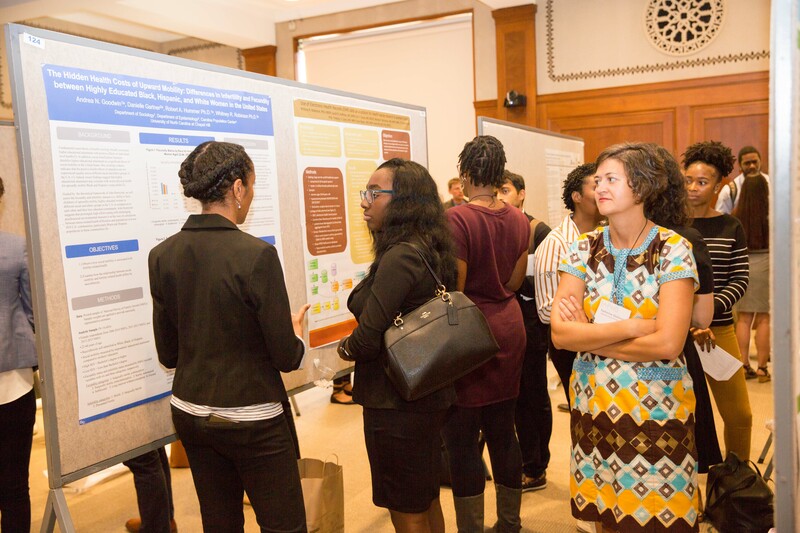 The 2019 conference in Seattle, Washington, will offer a variety of sessions of interest to students with lunchtime sessions specifically planned for students. We are please to offer travel scholarship funds for a limited number of students to attend the conference. Applications are now being accepted. Submissions are due by March 8, 2019, 5pm EST. Applicants must be current, 2019 Student Members of IAPHS. If you are not a current member, Join Us! Applicants must submit an abstract to the conference. Click here to learn more. What do you hope to gain by attending the IAPHS Conference?